- our evening Function Room & Bar for your evening disco and party. - exclusive use also includes our Nicolini Sitting Room for your welcome drinks & our Breakfast room lounge, plus Candelabra for tables. 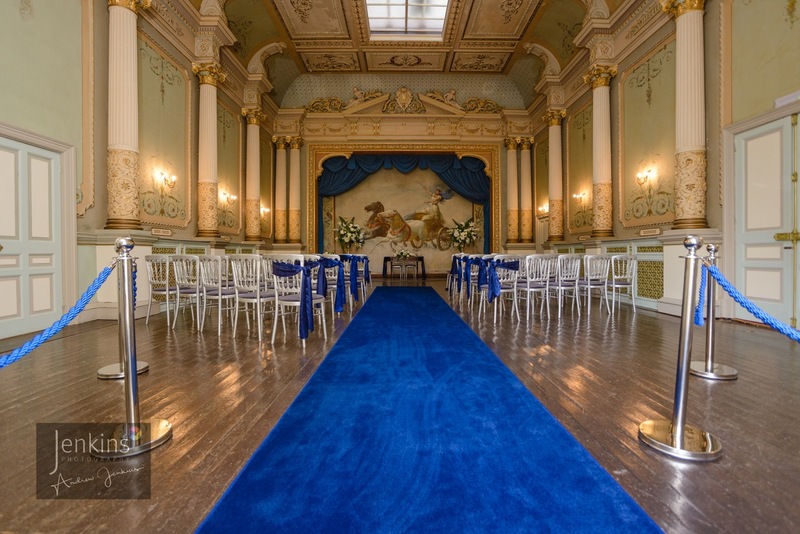 Total value of the Saturday Wedding Package for 70 guests based on regular wedding tariff = £7,250.00 for exclusive use of venue, candelabra and two course wedding breakfast. 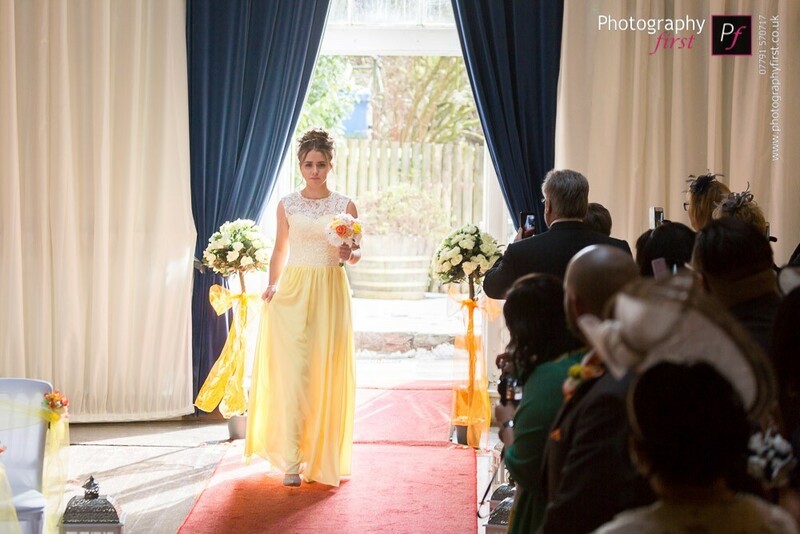 Saturday Wedding Package Deal @ £4,500 saves you £2,750 over regular Tariff - see savings here. Venue Hire on Saturdays of £1,000 for the whole castle ground floor exclusively is included within the Package rate above. See general terms here. 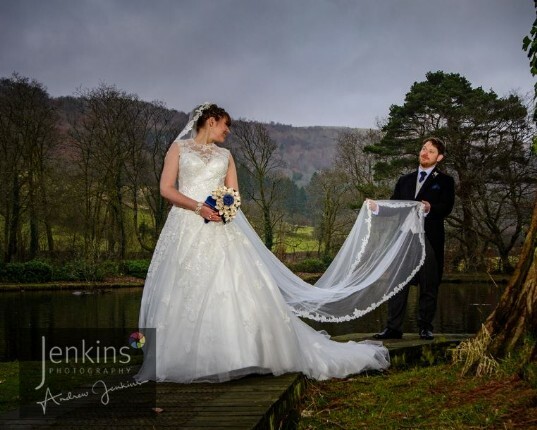 Total value of the Friday Wedding Package for 60 guests based on regular wedding tariff = £6,750.00 for exclusive use of venue, candelabra and two course wedding breakfast. Friday Wedding Package Deal @ £3,000 for 60 guests saves you £3,750 over regular Tariff - see savings here. Fridays are popular as Guests can stay TWO nights, with the night before your wedding at half price B&B. See general terms here. 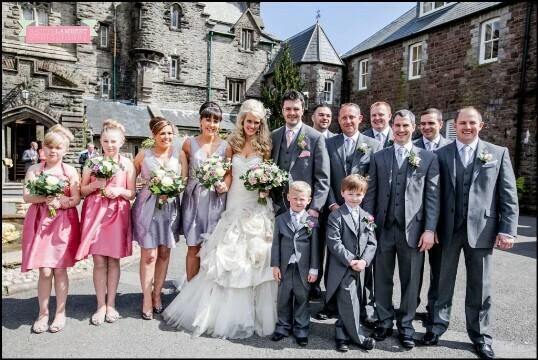 Invite 70 guests to your wedding breakfast on a Saturday, for the whole castle exclusive. See Saturday Starting Package cost here. 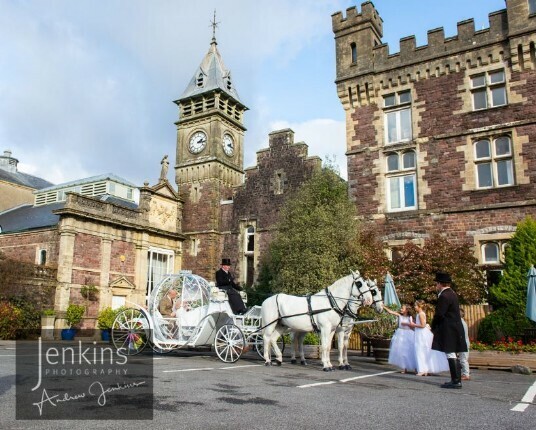 Invite 60 guests to your wedding breakfast on a Friday, for the whole castle exclusive. See Friday Starting Package cost here. 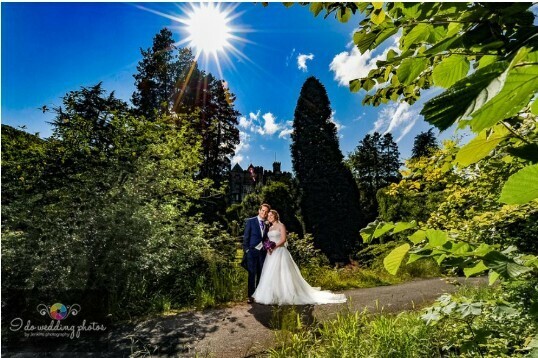 You guarantee 50 of your guests will stay overnight at Craig y Nos Castle on the night of your wedding at £75 PPPN B&B based on two sharing a room. Your guests will be paying for their OWN accommodation. Should you have lower numbers than the Package minimum, you can opt to pay a 'top-up' for the balance to secure this Wedding Deal. Your wedding has 'Full Exclusive use' of the Ground Floor Function Rooms Day & Evening, and the 25 en-suite rooms in the castle. All the en-suites are exclusive to you, on our Special Weekend Wedding Package. Exclusive use of the en-suites does not include the non en-suite budget rooms in the Nurses Building or non en-suite rooms AB 18,19,20. If you require these non ensuite rooms for overflow guests, you must book them specifically. 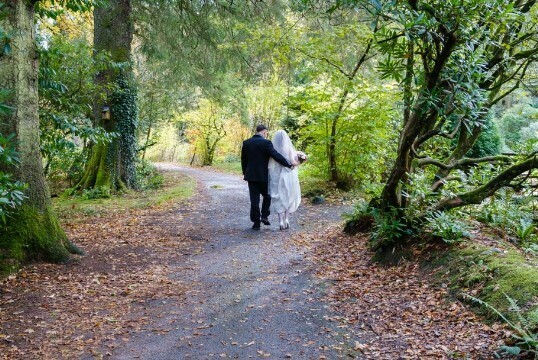 Special Weekend Wedding Package includes 2 course wedding breakfast and exclusive use of all the ground floor function rooms and all the en-suites (but not the Nurses Block). Add a third course to the Wedding Breakfast for £7.00/ head, or use Wedding Cake with cream and ice cream added, for £4.00/ head. Welcome Drinks, Table Wine and Toasting Drinks Package - served at the Wedding Breakfast: £17.00/ head. 1. B&B en-suites @£75/ guest based on two sharing an en-suite. Above 50 overnight guests, B&B is £35/ guest, for extras in family rooms and £35/ guest in budget Nurses Block subject always to you having a minimum of 2 guests @ £75 each per double en-suite room. 2. See 'how to fit 50 guests in the castle' to fit in all your guests and see all related links on accommodation options and capacity. 3. 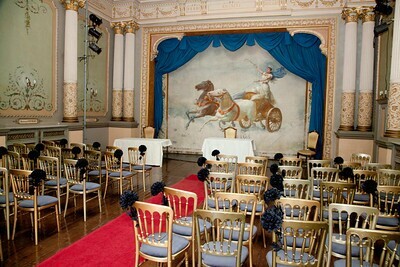 See Planning your wedding at the Castle and follow this link to the forms and templates pages. 4. 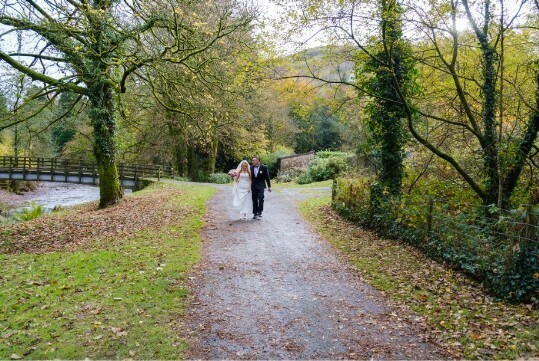 Smaller Weddings - see our Weekday Wedding Packages. 5. 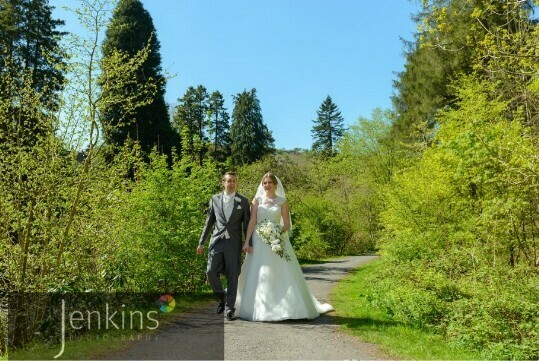 Reviews of our Wedding Venue in South Wales, see Brides' reviews 2018 here and Wedding Reviews 2017 here.